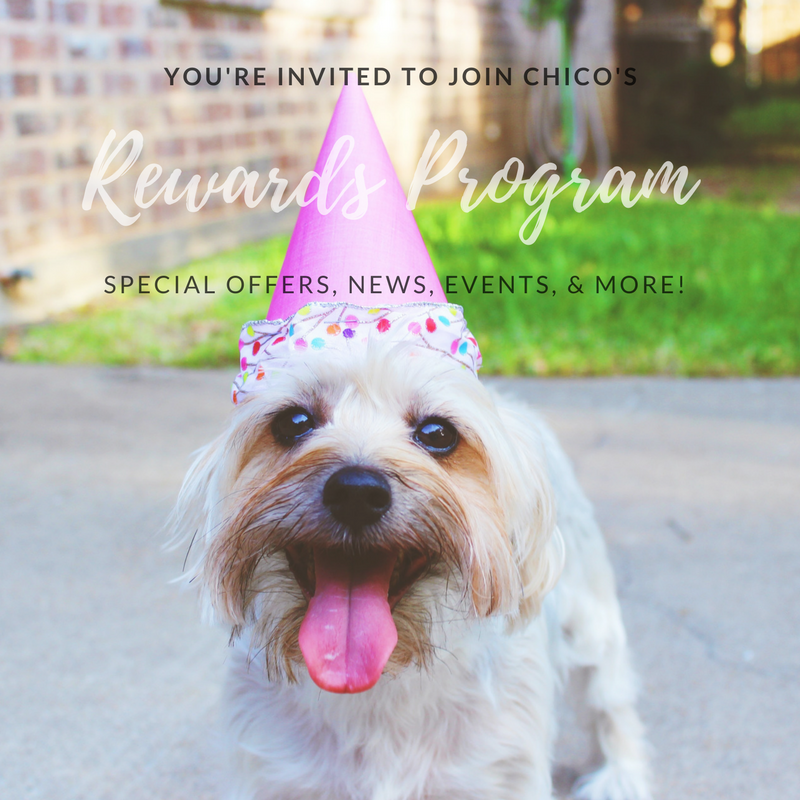 Friends of Chico's rewards membership entitles you to exclusive offers and savings on all the supplies you want. As a rewards member you can receive access to events, discounts, and news. 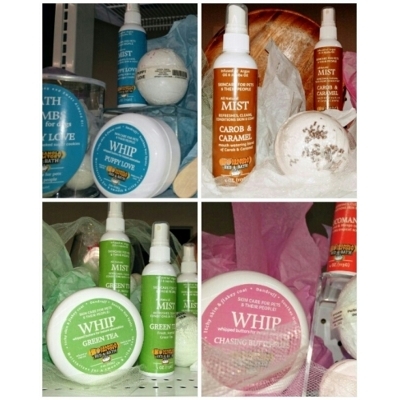 Everything you and your furry friend could need! Make sure to also sign up for our newsletter to stay up to date on everything going on in the store!